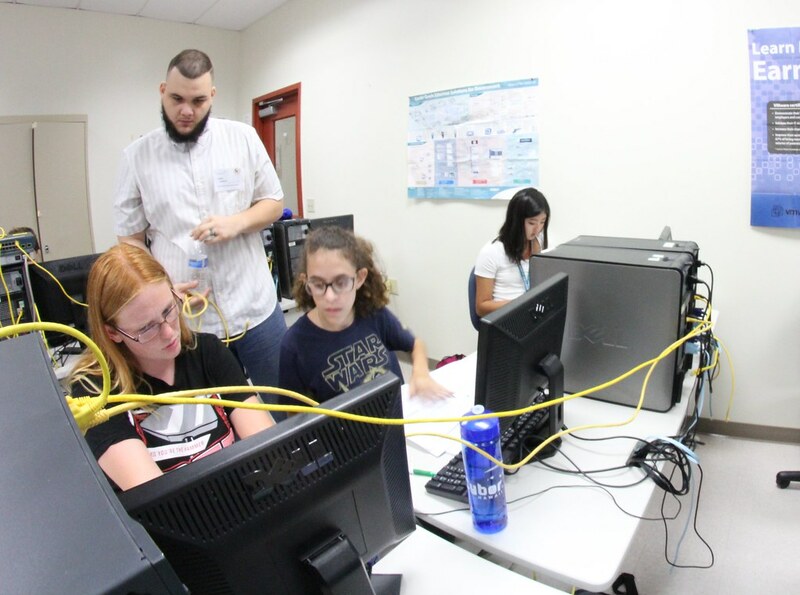 Advanced networking technology is taking a lead role in many fields today, from information technology to education and more. 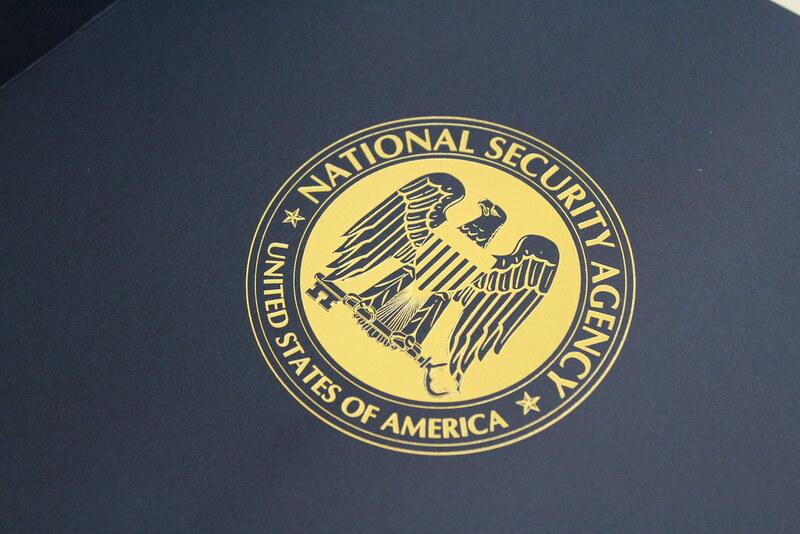 With the increased use of these technologies there is a greater need for professionals trained in cyber security to protect devices, networks and data from security breaches. 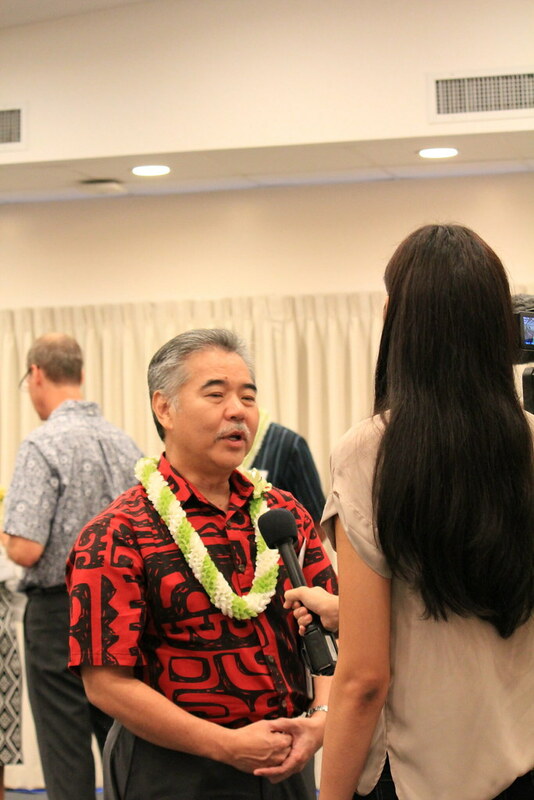 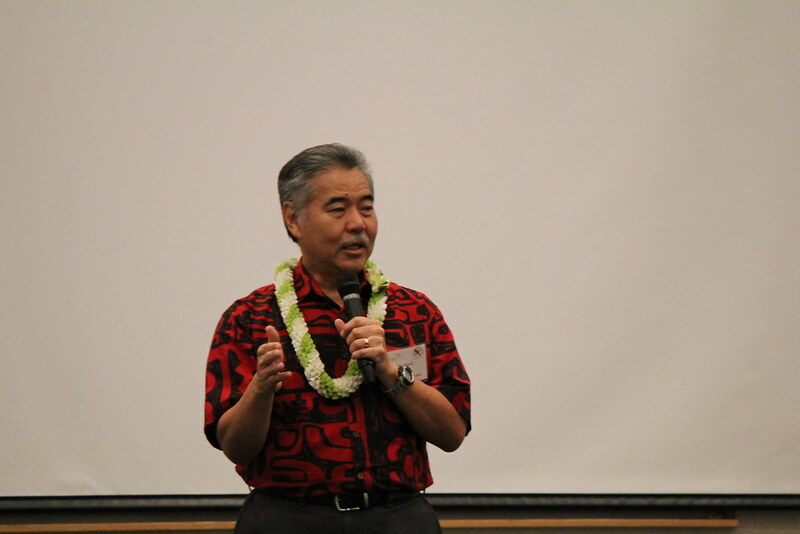 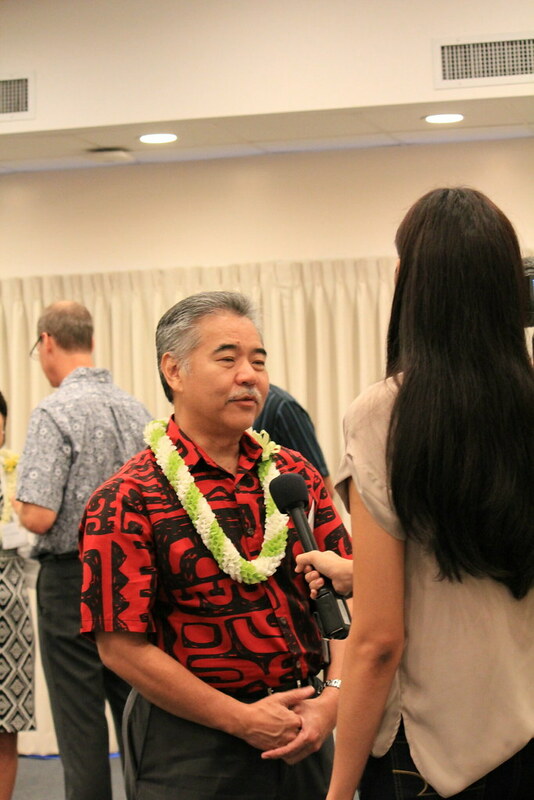 “Virtually every industry, every business will require some kind of IT touch and therefore will need cyber security professionals,” said Governor David Ige. 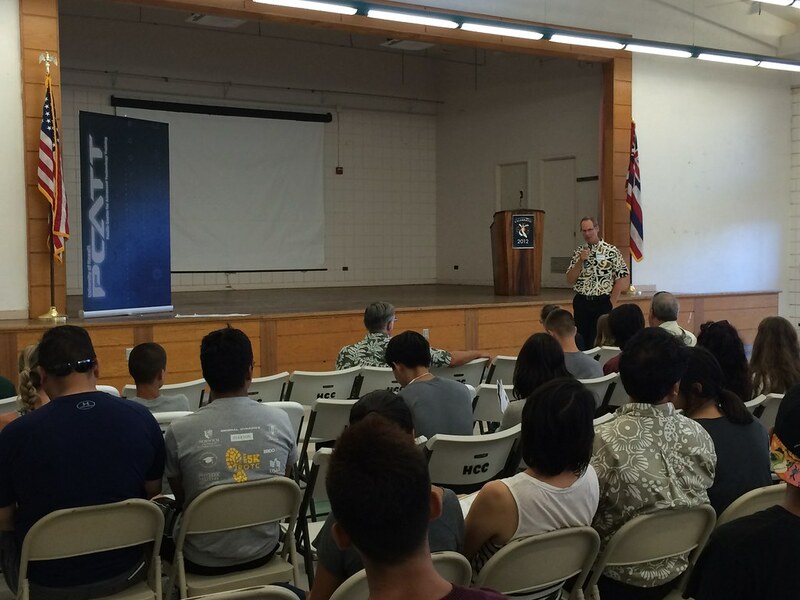 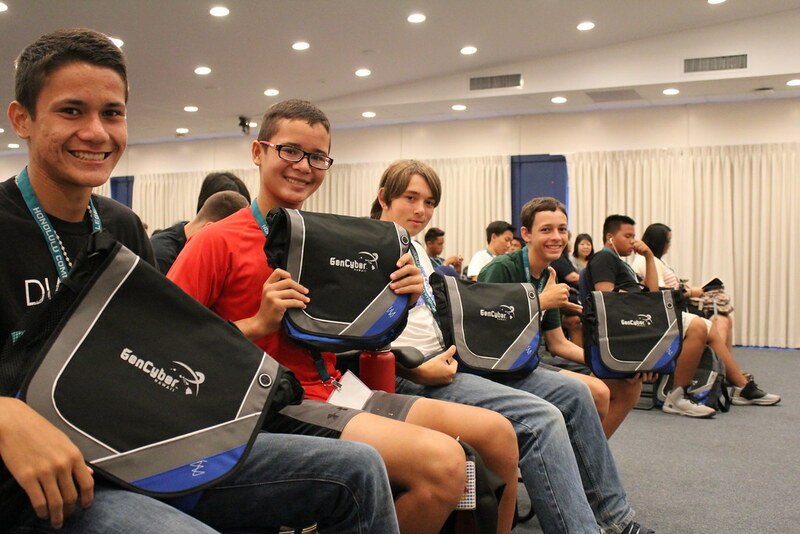 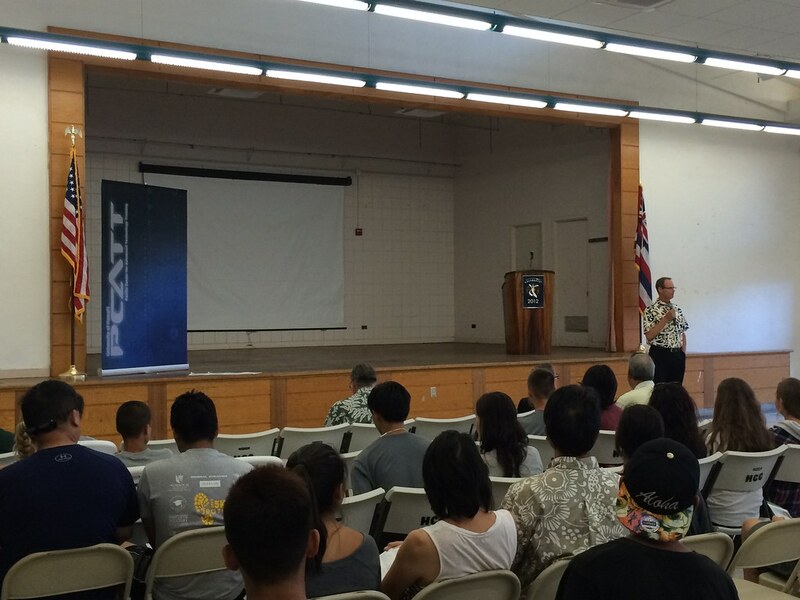 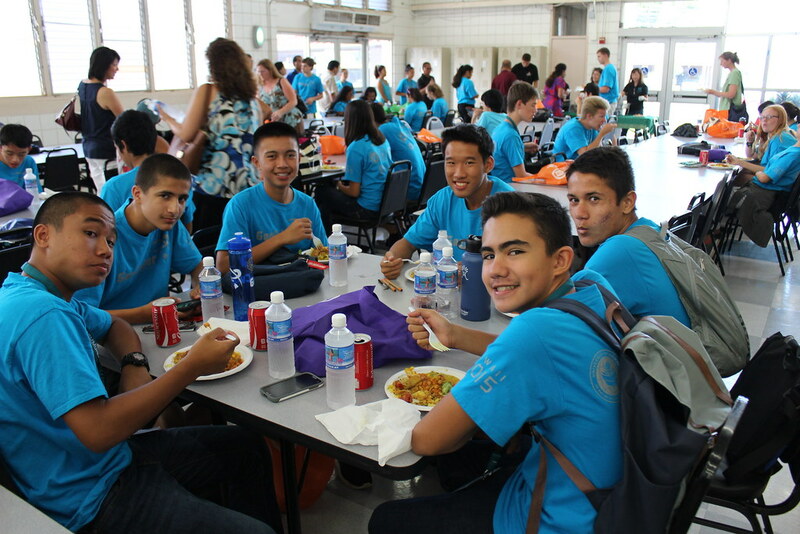 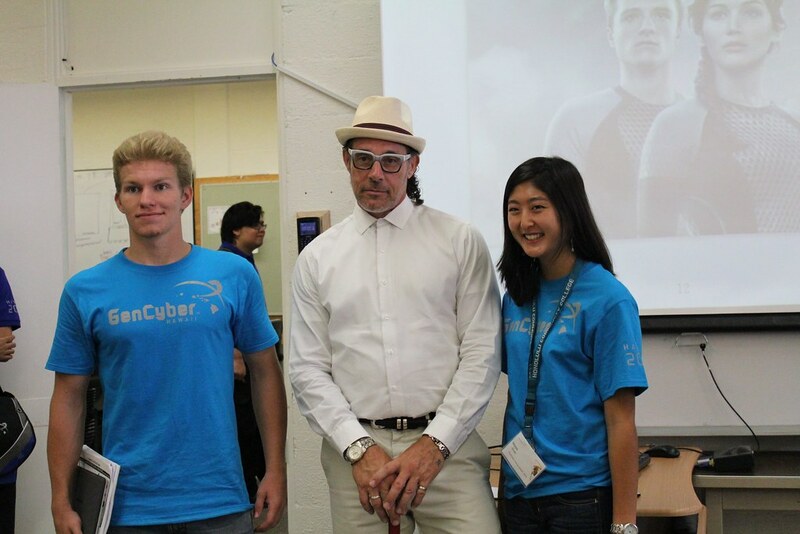 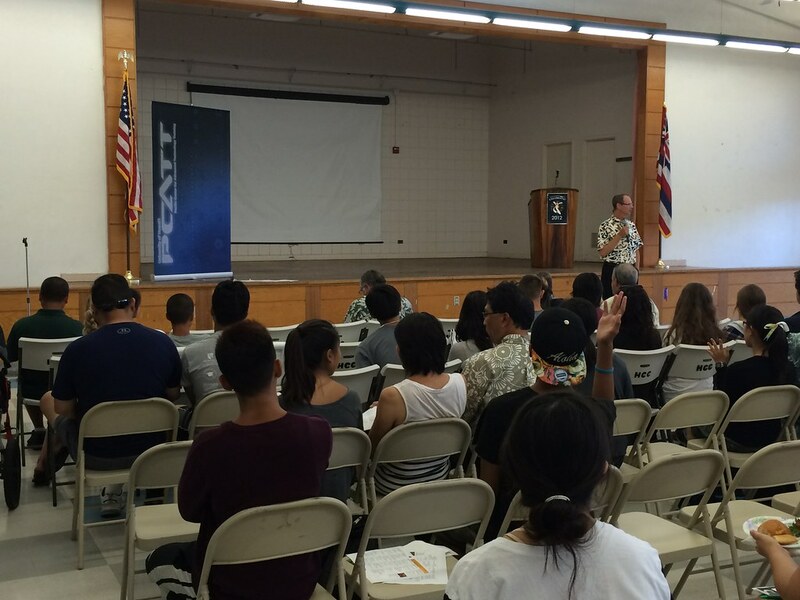 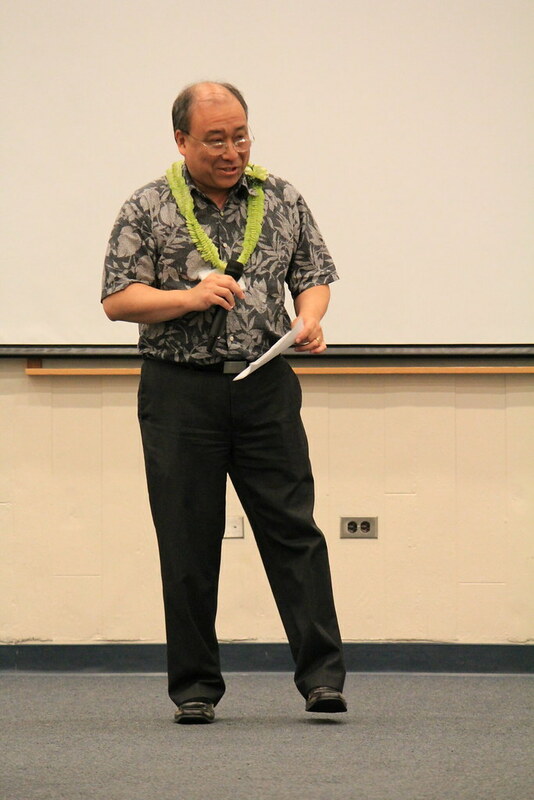 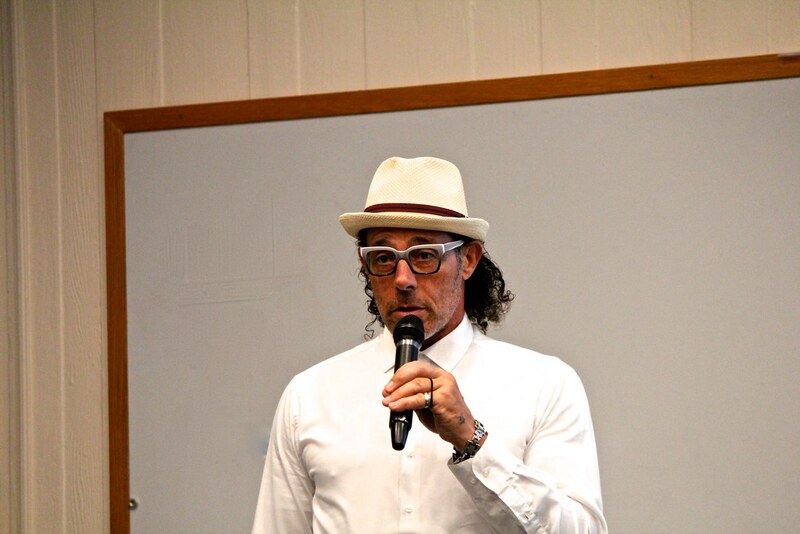 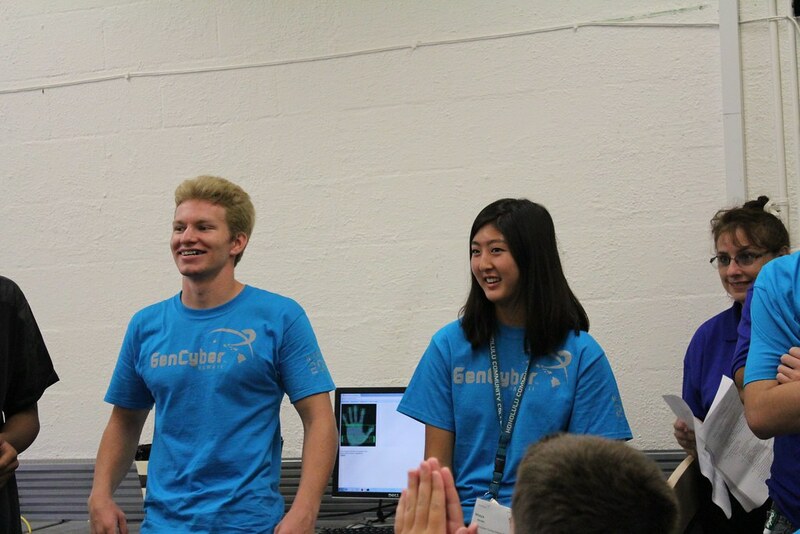 Through the inaugural, week-long GenCyber Camp at Honolulu Community College in July 2015, high schoolers from across the state are learning about the principles behind cyber security and the importance of cyber-problem solving. 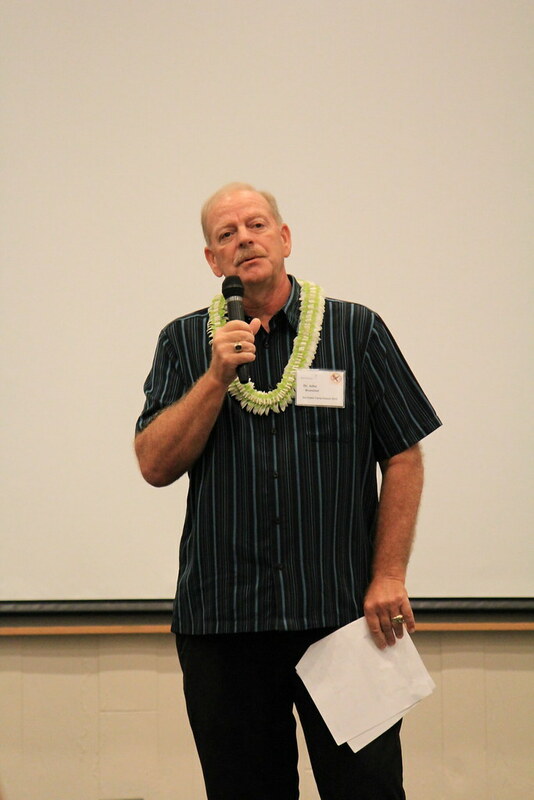 A teacher camp is running concurrently, providing professional development and support for approximately 30 high school educators from 18 public and private institutions. 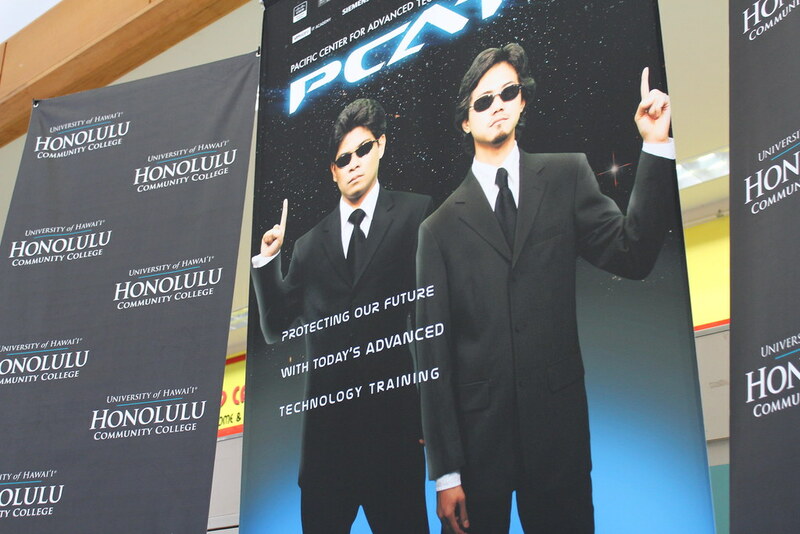 “Some of the tips and tricks we’re going to teach them throughout this week hopefully they can take that back and start applying that in their local environments,” said Steve Auerbach, director of the Pacific Center for Advanced Technology Training. 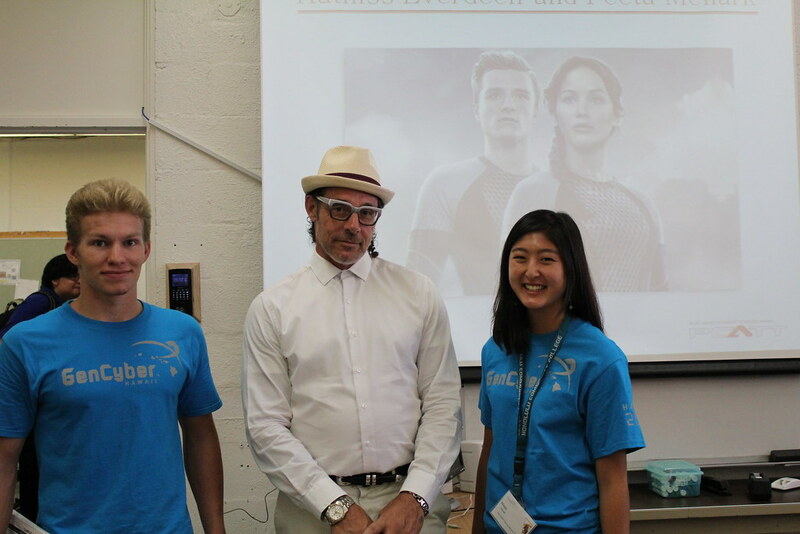 “As a high school student I need to understand the vulnerabilities that I have and especially with our 21st century we’re always using smartphones and all this technology so it’s important for all of us to understand all of it,” said Nia Goodrich, a sophomore at Campbell High School. 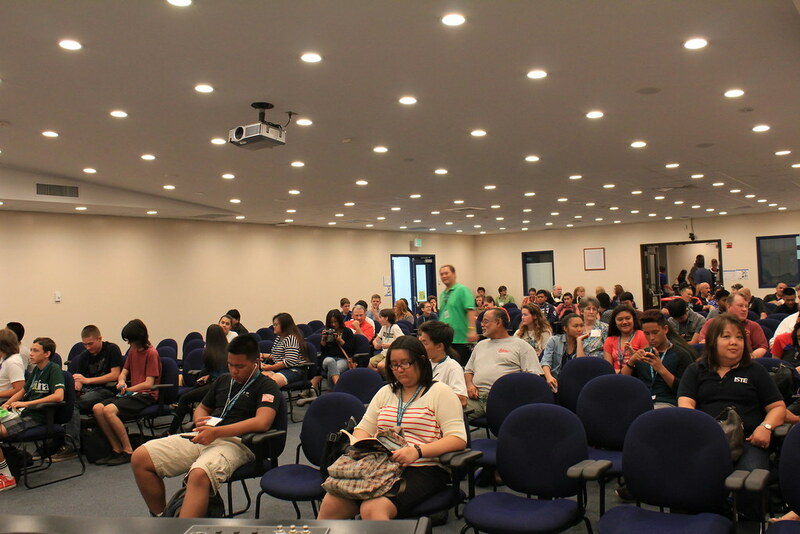 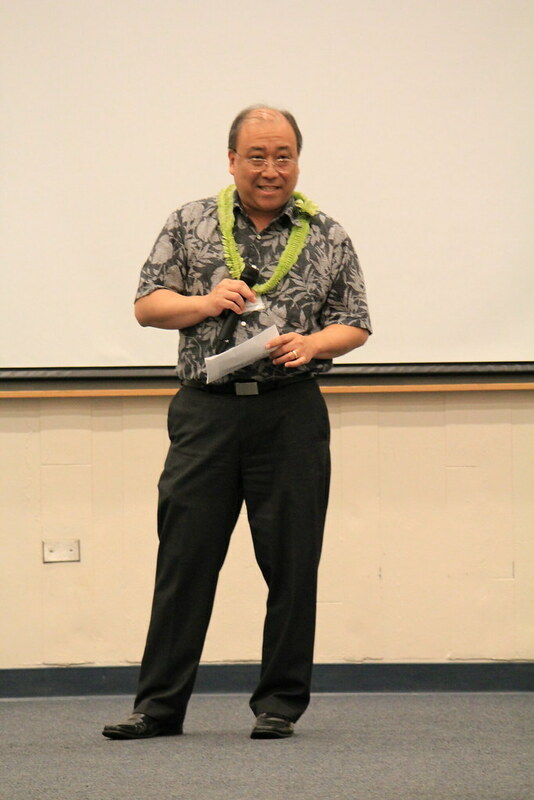 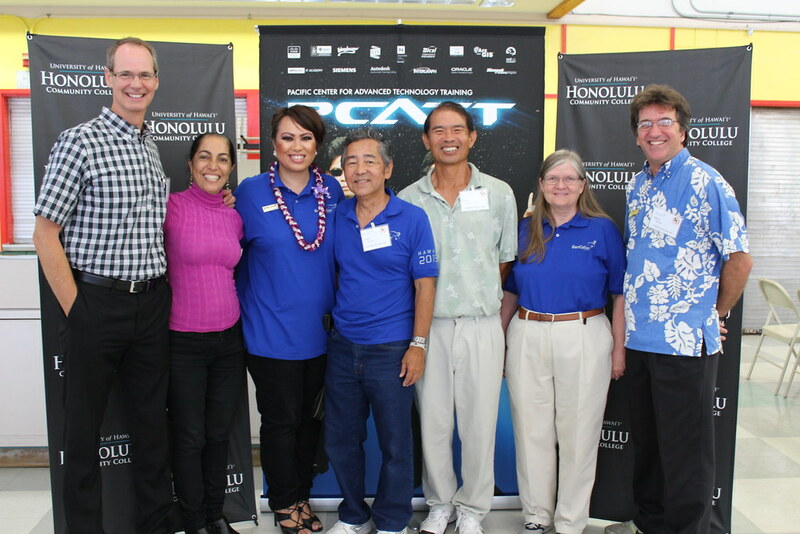 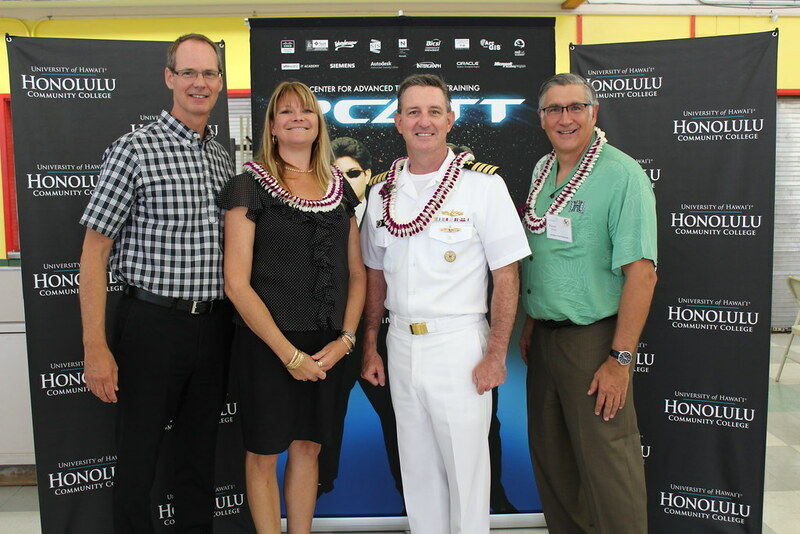 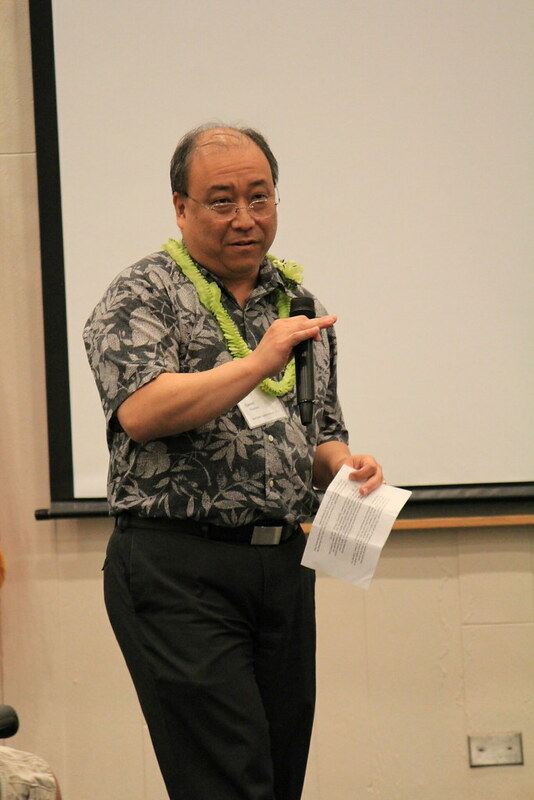 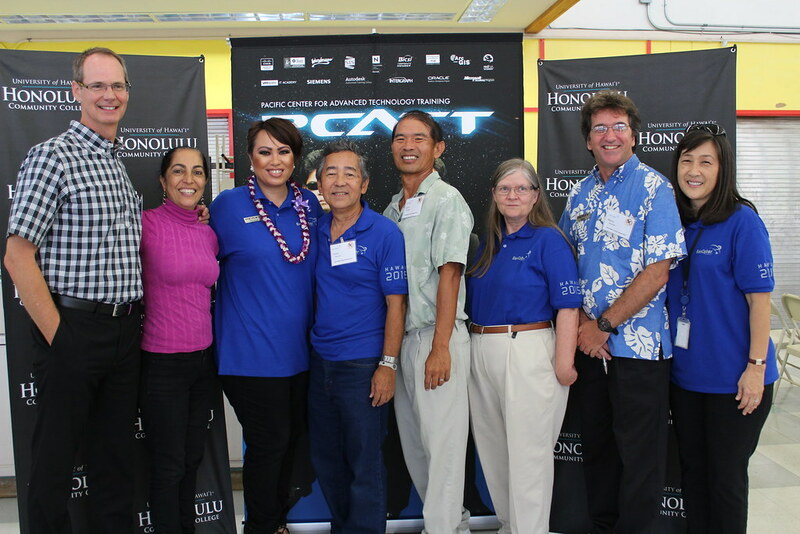 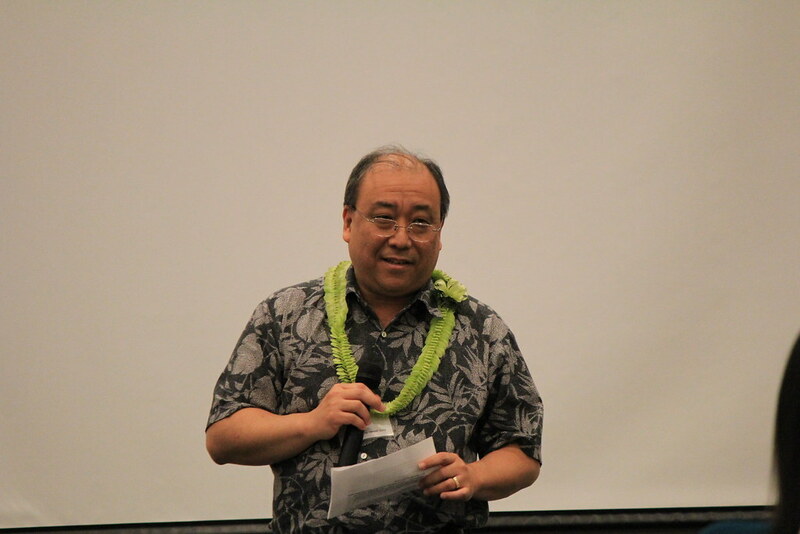 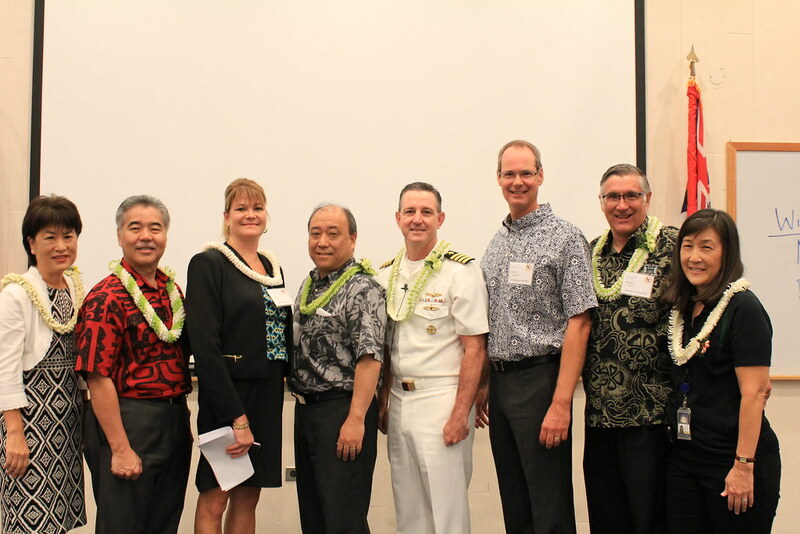 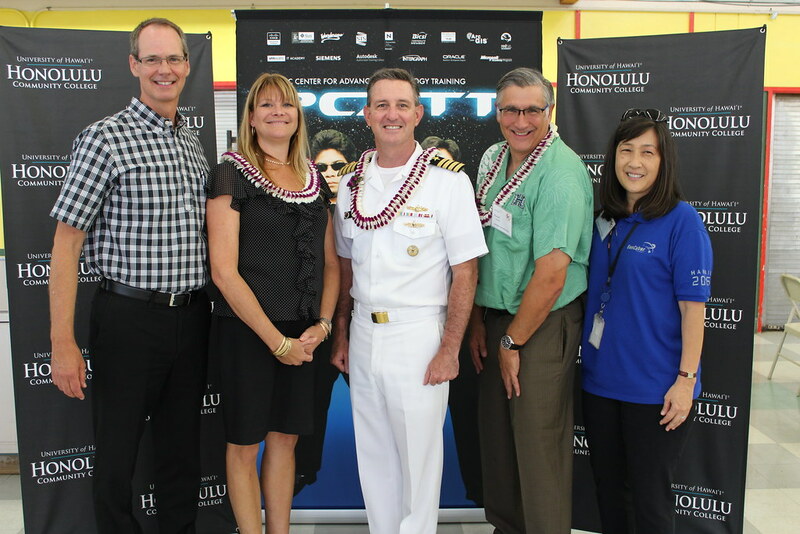 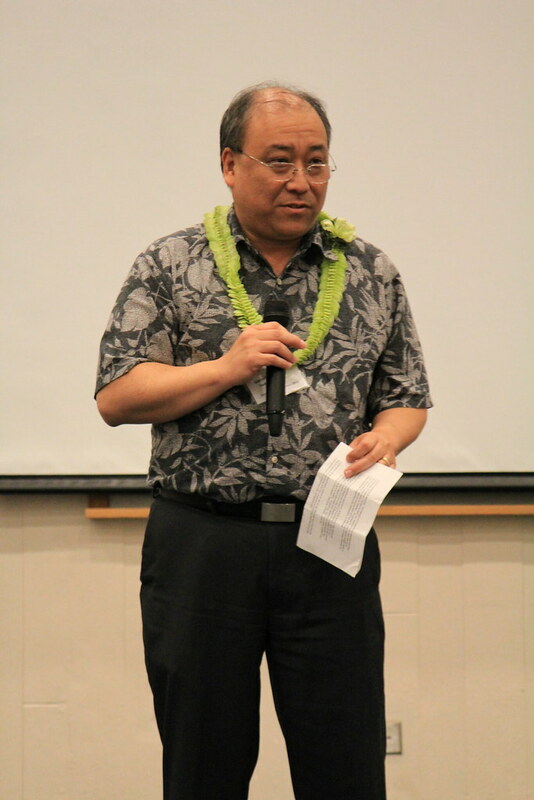 The camp is sponsored by the Pacific Center for Advanced Technology Training, Hawaiʻi State Department of Education, and UH Information Technology Services in partnership with the National Security Agency and the National Science Foundation. 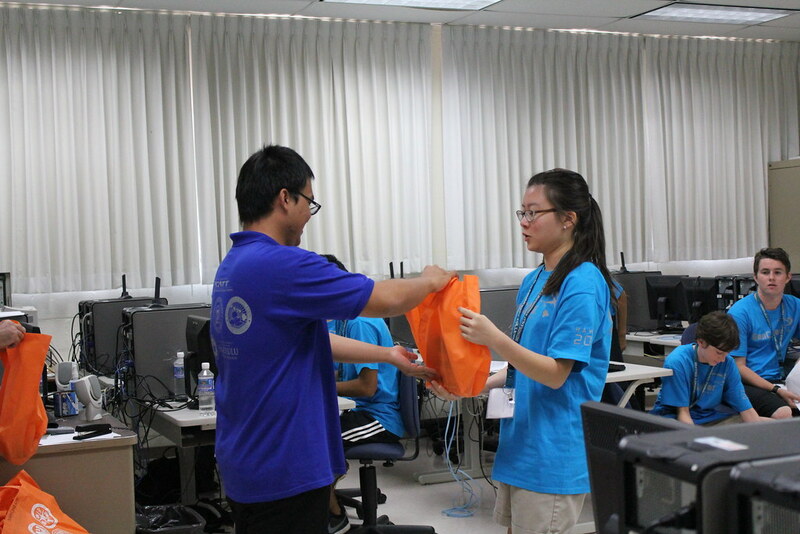 As part of the camp, students also get a chance to explore the growing industry and the opportunities available to those with training in cyber security and other IT-related fields. 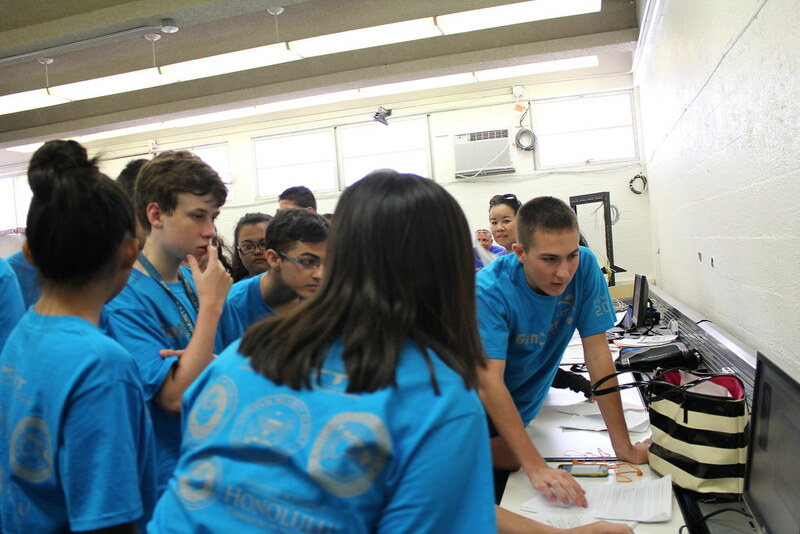 “I’m mostly interested in becoming something in the law fields like maybe the CIA or the FBI after high school and I think that this cyber security program would benefit me,” said Jeanelle-Marie Sales, a senior at Farrington High School. 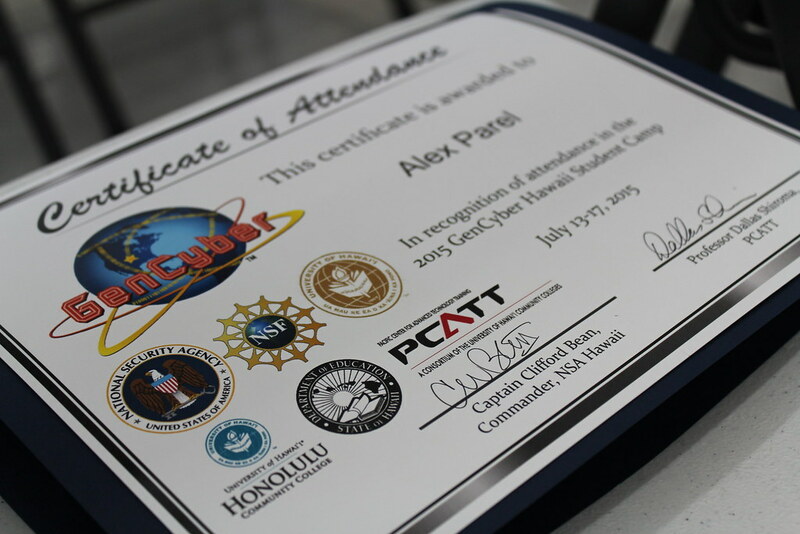 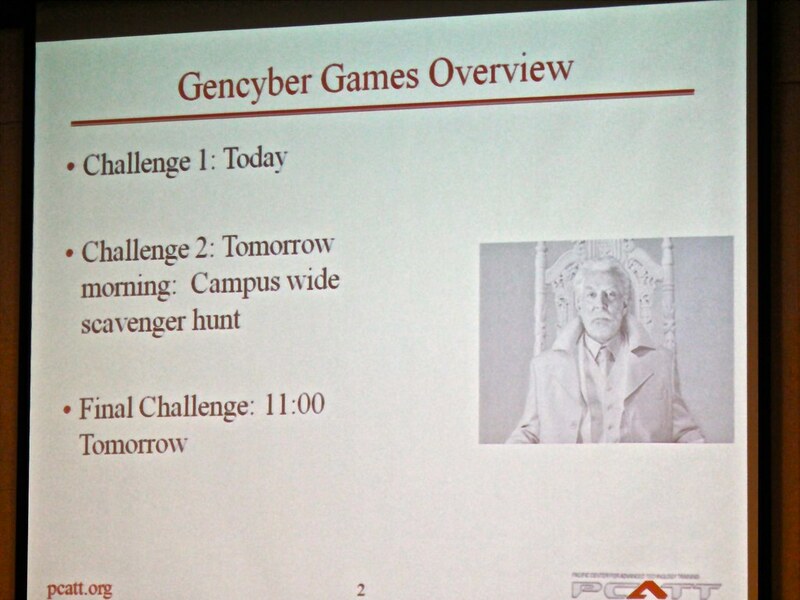 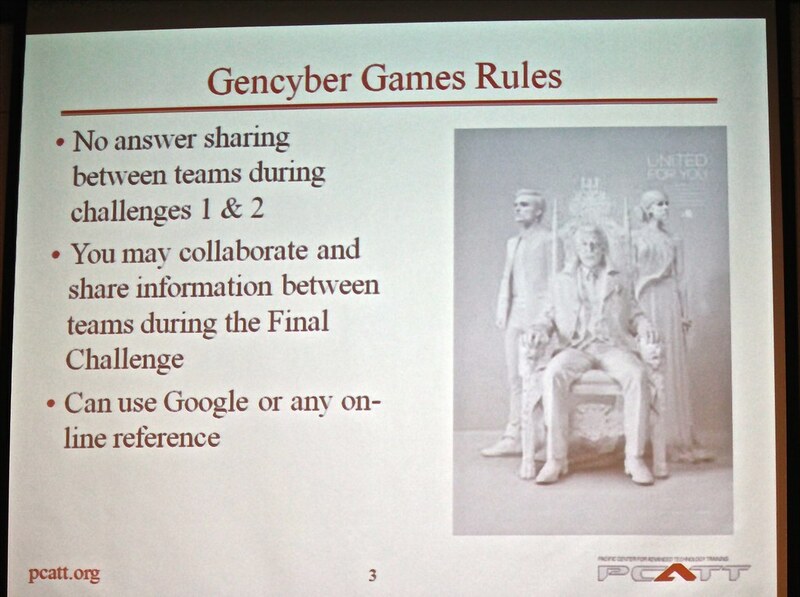 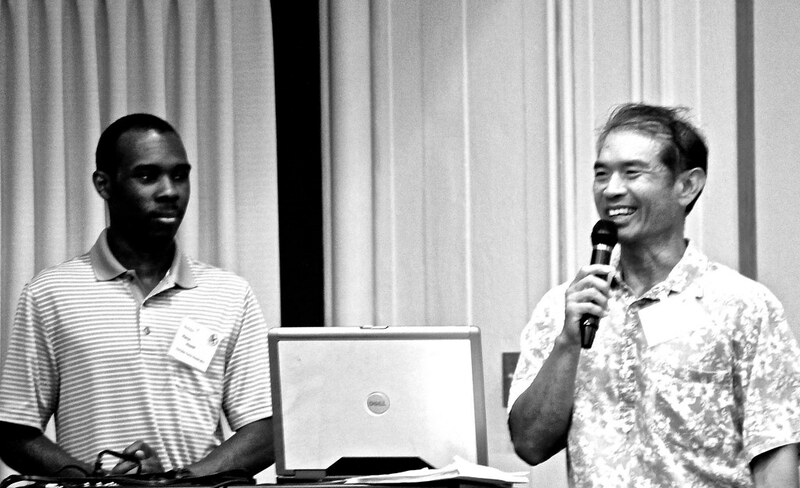 For more on the week-long GenCyber camps, visit the GenCyber Hawaiʻi website. 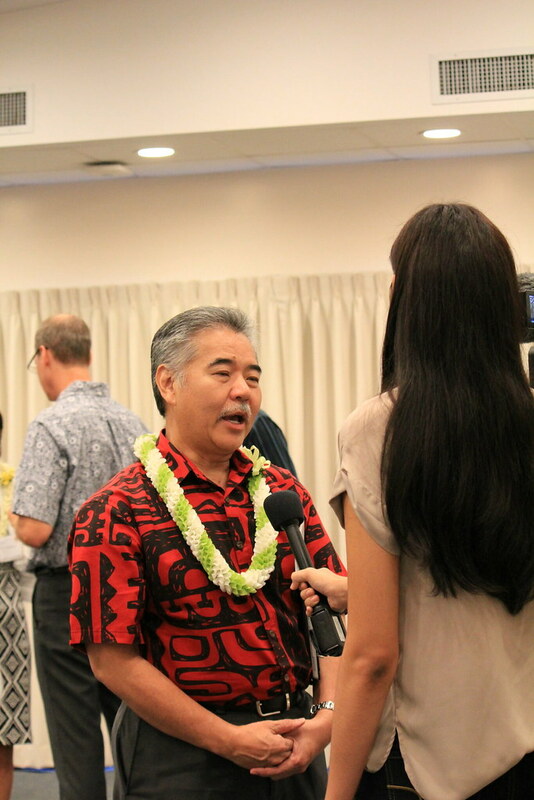 For more photos, go to the Honolulu CC Flickr album.